This functional bag from Black Knight can hold up to 6 rackets and features 2 main, full length compartments for equipment, as well as 2 wet-lined, vented pockets with zippers. Flat pockets on the sides are perfect for all the necessities, while backpack style shoulder straps provide easy and comfortable transportation of the gear. 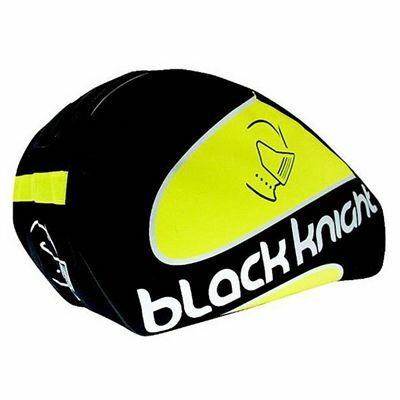 for submitting product review about Black Knight BG635 6 Racket Bag.